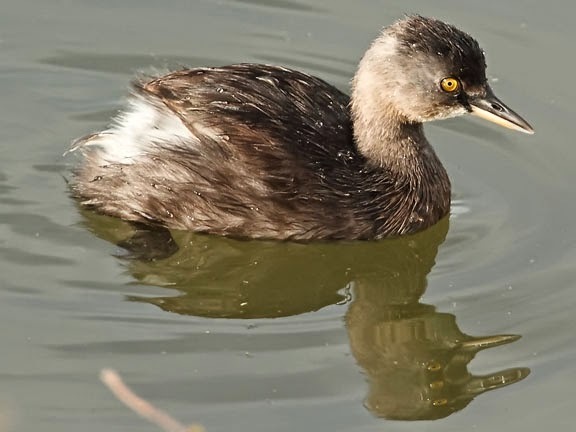 The least grebe is the smallest grebe in North, Central and South America. Its range extends from south Texas in the north, south through Mexico, Central America, and down into South America. The southern part of their range extends down into northern Argentina. They are largely non-migratory staying within their breeding range through out the year. 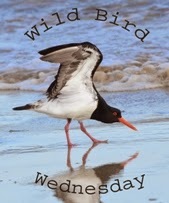 They spend most of their time on the water living in wetlands such as ponds, lakes and rivers. Since they are so small they can also inhabit temporary wetlands such as water filled ditches. They are a diving hunter that eats primarily small fish, tadpoles and aquatic insects. great close up of this lovely Grebe. you may be least, bird, but still cute. Oh, that's a new bird for me. 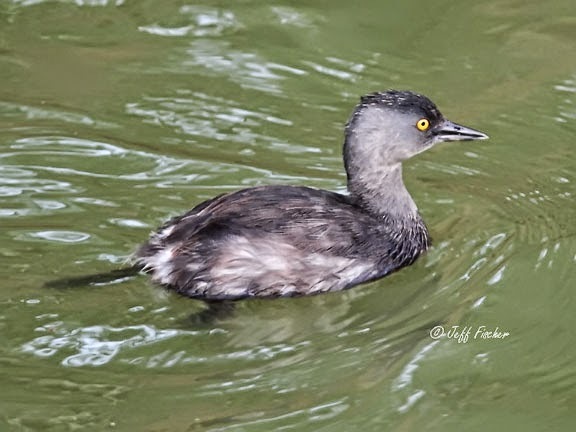 Looks like a smart Grebe too. Great shot. And such good info. Thanks!